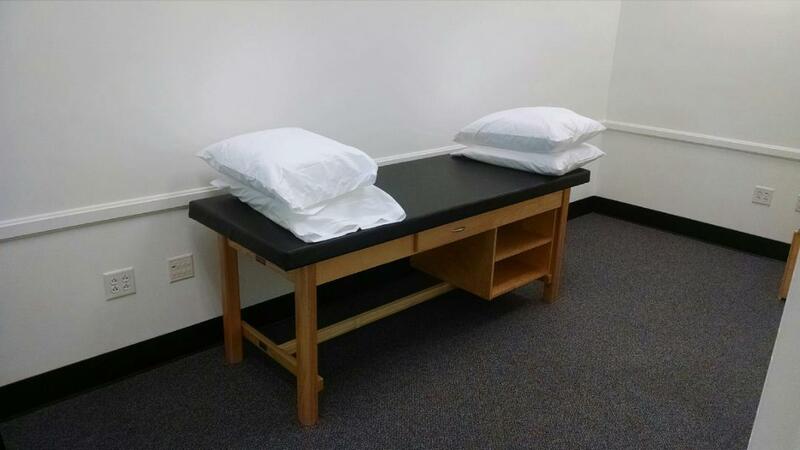 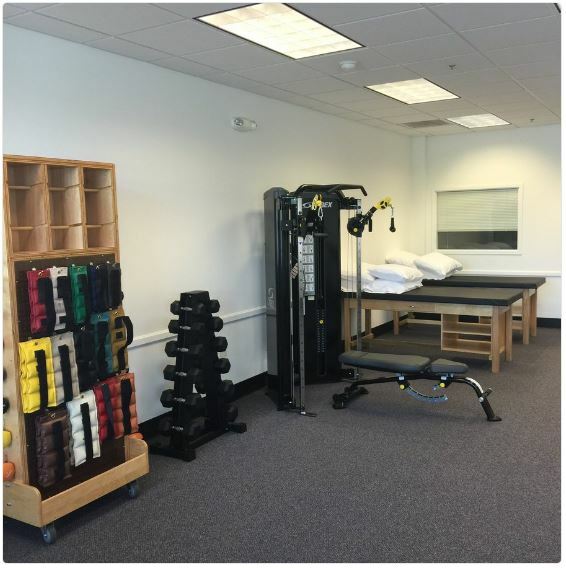 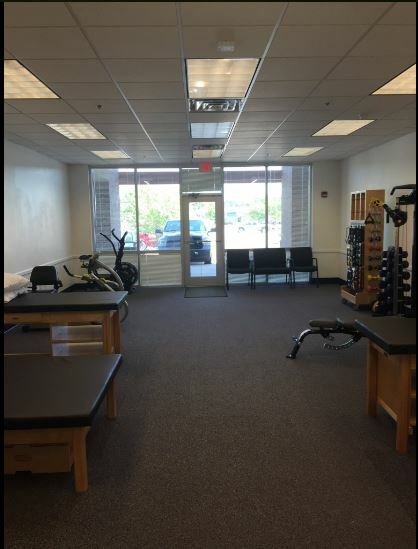 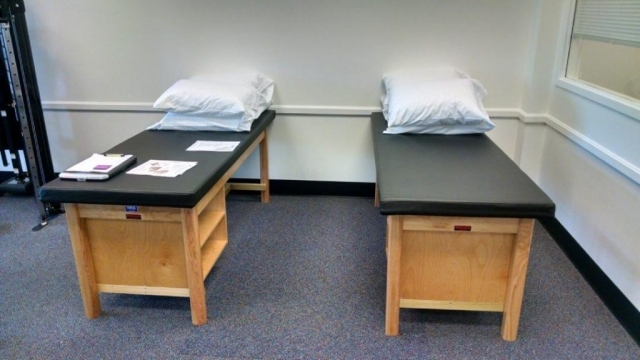 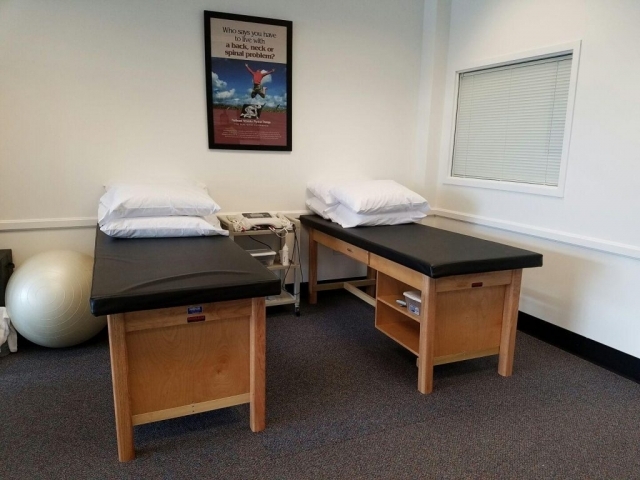 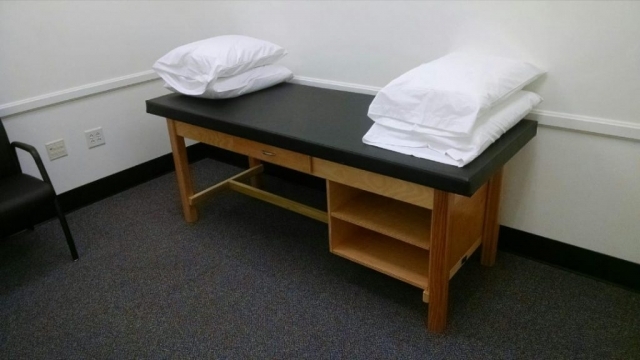 Columbus Physical Therapy P.C. 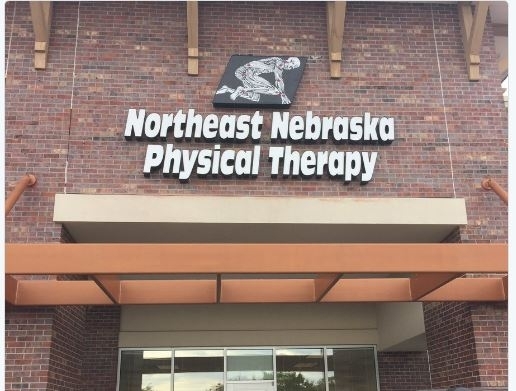 is adding a new clinic in Norfolk Nebraska called Northeast Nebraska Physical Therapy. 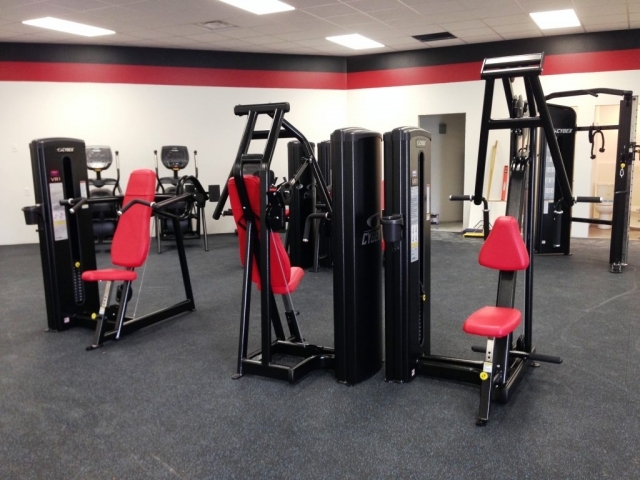 NOVA Fitness Equipment had the pleasure of working along side of them and helping design the new space and today was delivery and installation day!! 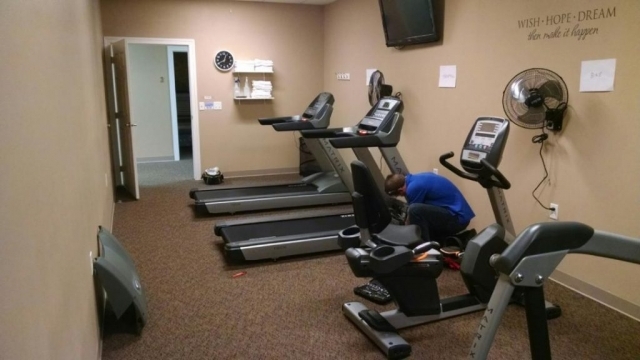 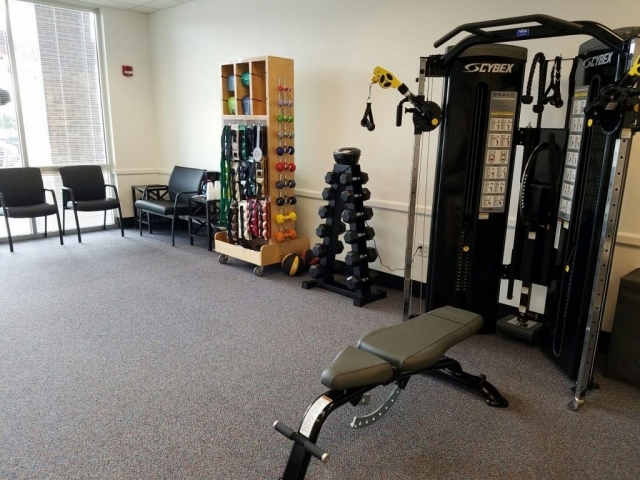 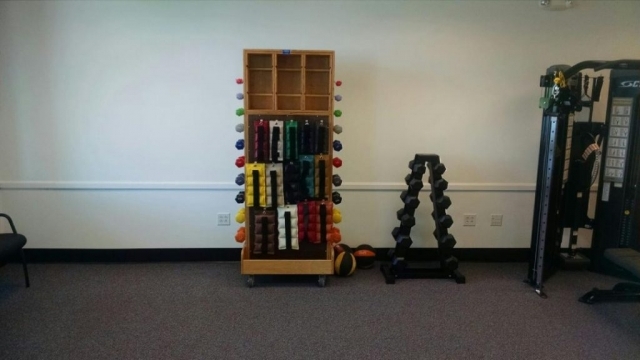 Their room is coming together nicely with the installation the Cybex International, Inc. Bravo functional trainer, a NuStep Inc. T4r recumbent stepper, a StairMaster Official Site Air Fit bike, a Biodex® RTM 600 treadmill and treatment tables by Bailey Manufacturing Company. The room also has free weights by Gaiam and York Barbell. 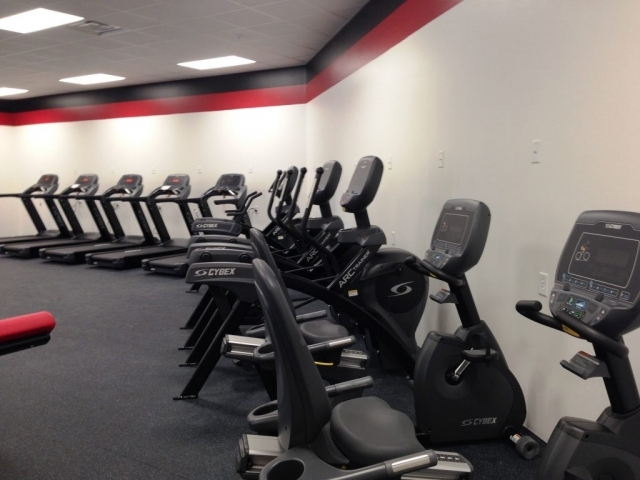 Here’s a few pictures of the new facility that will be opening soon!!! Go Figure Women’s 24 Hour Fitness and Tanning in Norfolk Nebraska received 12 new pieces of Matrix Fitness cardio equipment today!! 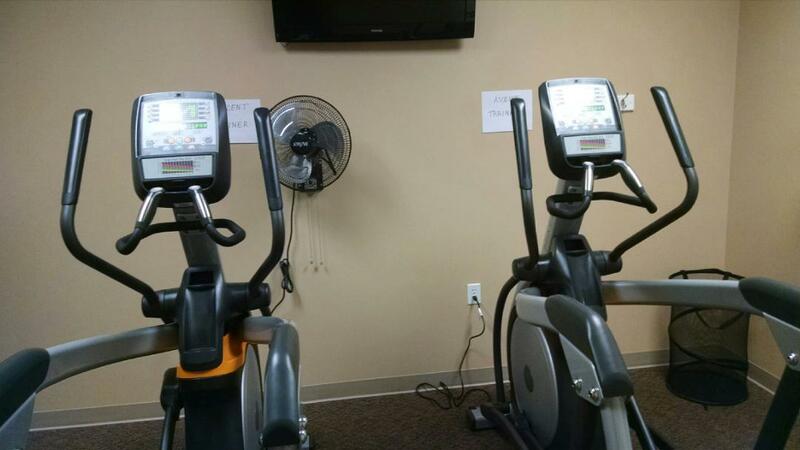 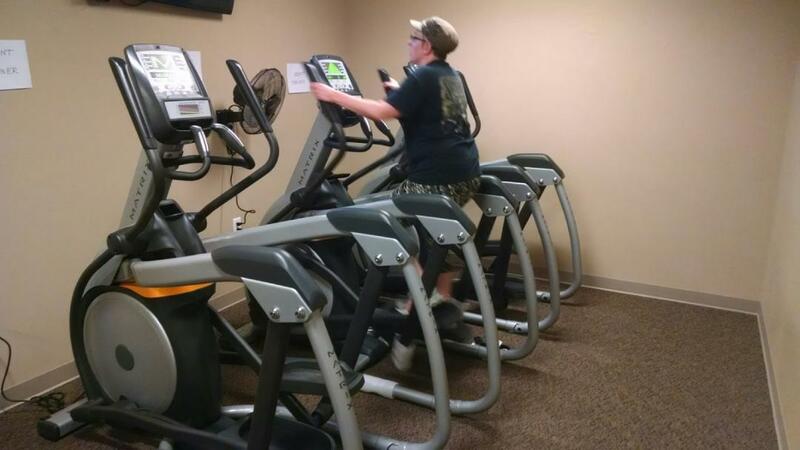 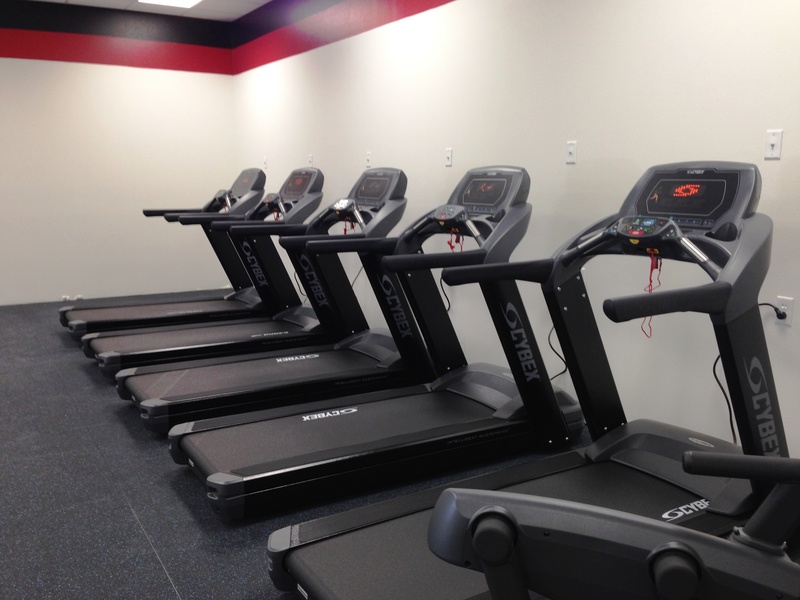 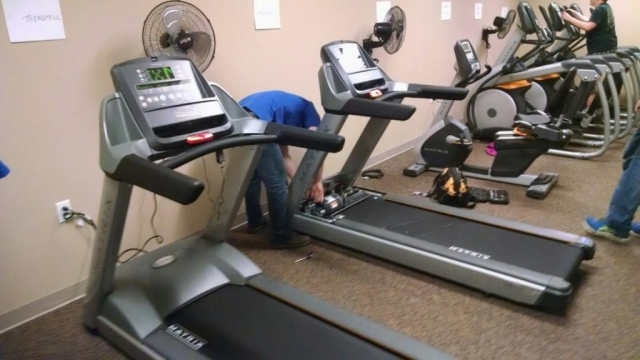 Their new cardio room includes (5) Matrix A3x Ascent trainers, (3) R3x Recumbent bikes, & (4) T3x Treadmills. 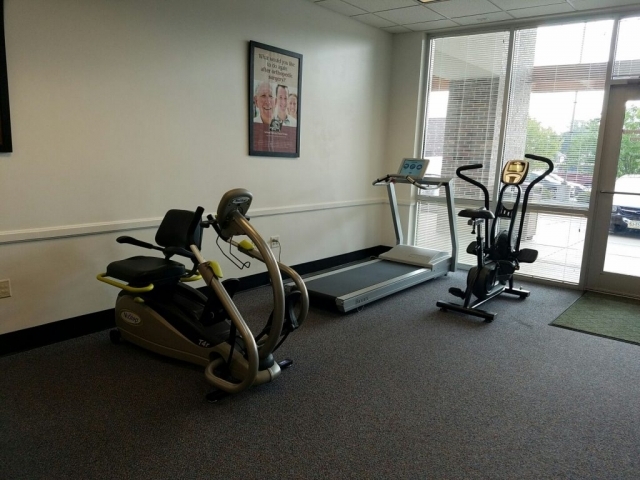 Go Figure has 2 other locations in Grand Island and Columbus – they offer exercise and tanning 24 a day in a comfortable WOMEN’S ONLY environment!! 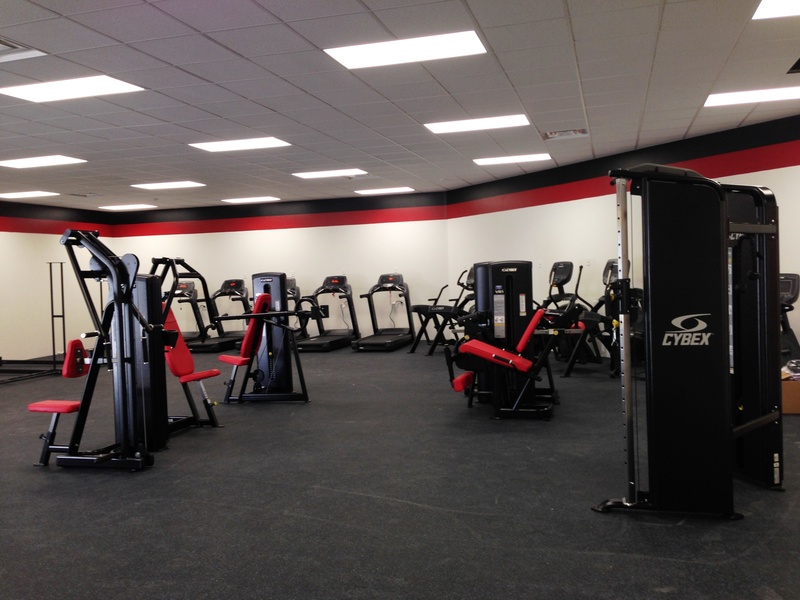 Fuss Fitness/ Hull, Iowa’s brand new workout facility is coming along quite nicely. With all brand new equipment from Cybex. 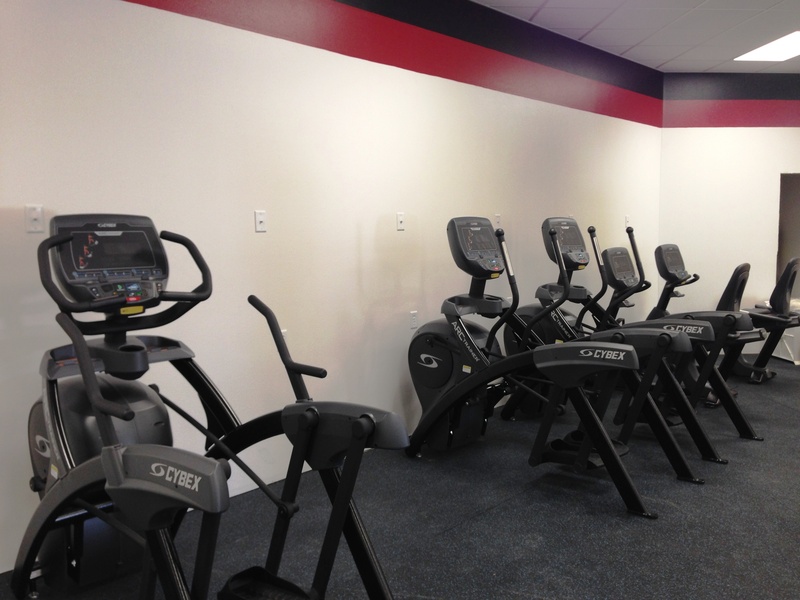 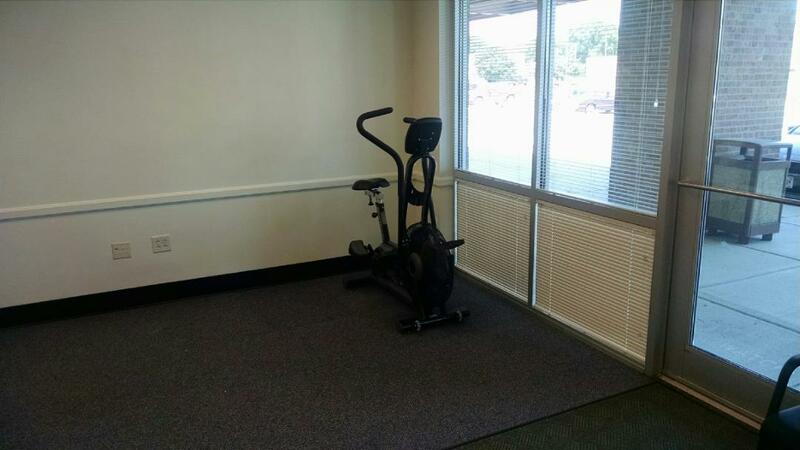 Ranging from treadmills, arc trainers, recumbent exercise bikes, VR1 strength pieces, and a FT325 Functional Trainer!